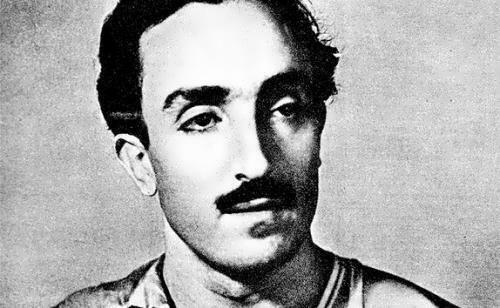 When the Great Patriotic War began Shahinian volunteered to the front. 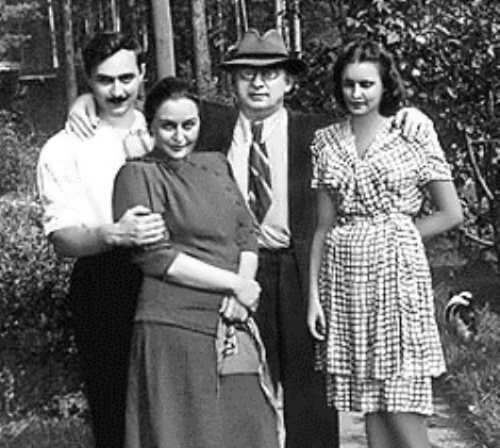 In 1943 his leg was seriously wounded. 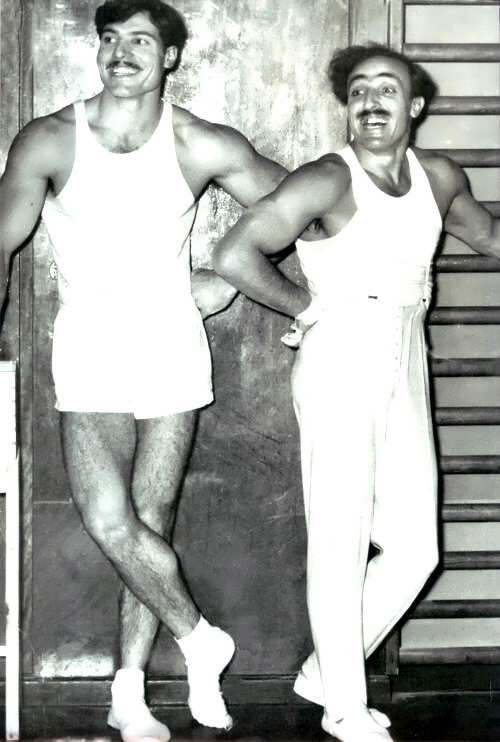 Only in 1946 he could do gymnastics again. 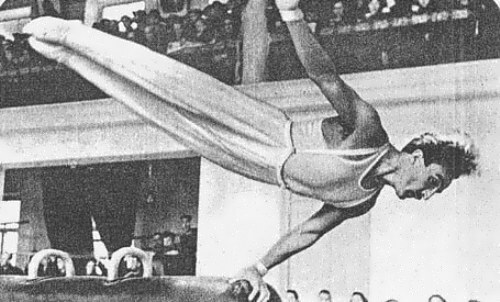 In 1948 he became the champion of the USSR in the floor exercise, and in 1949 and 1951 he was a champion on horseback. Moreover, in 1952, he won the title of absolute champion of the USSR. 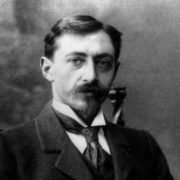 His first major success in international competitions was his performance in 1949 at the Second World Festival of Youth and Students in Budapest. 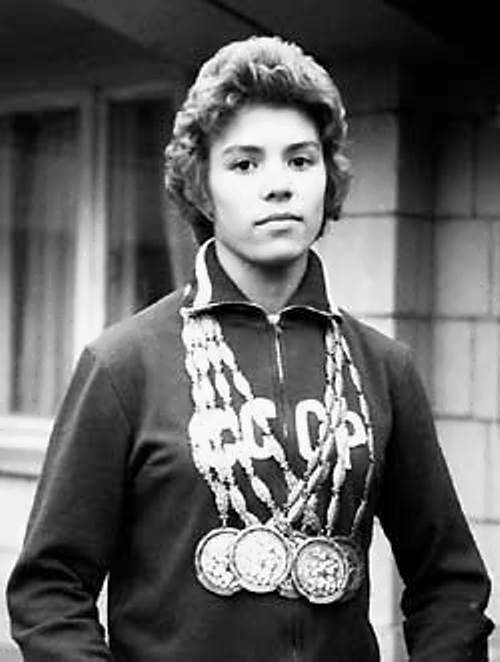 The athlete won six gold medals in gymnastics. 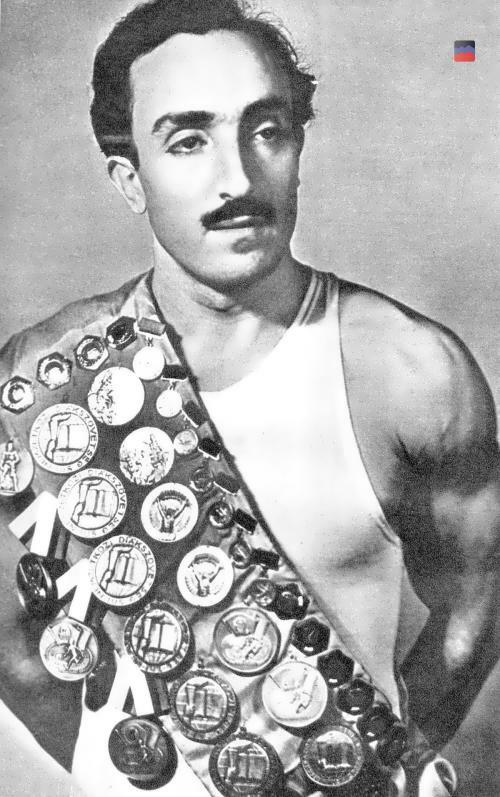 Shahinian won two gold and two silver medals at the Olympic Games in Helsinki. 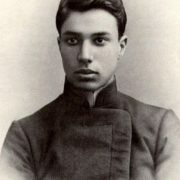 Actually, he became the first Armenian to win a gold medal at the Olympic Games. 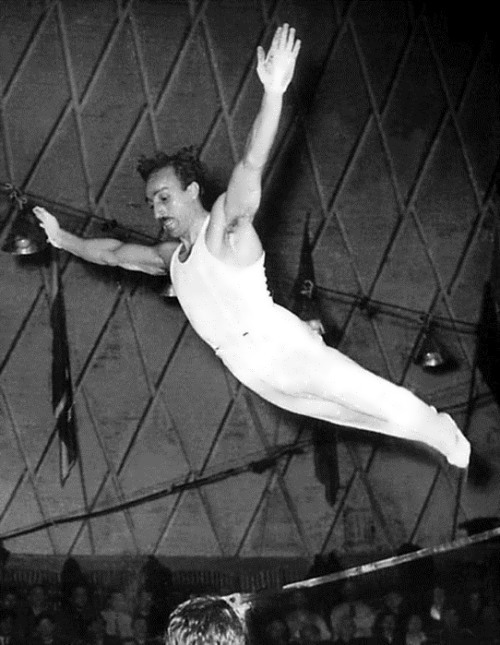 In 1954, he successfully performed at the world championships in Rome, becoming the winner of the competition in the exercises on the horse and team competitions and won a bronze medal in the all-around. 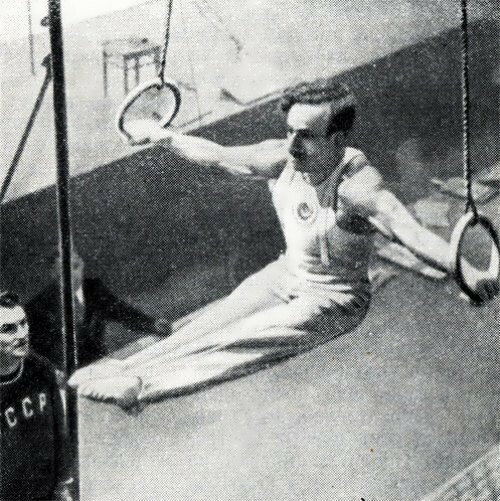 Later, in 1958, he finished his career and became the director of the first Armenian gymnastic school for children and youth. 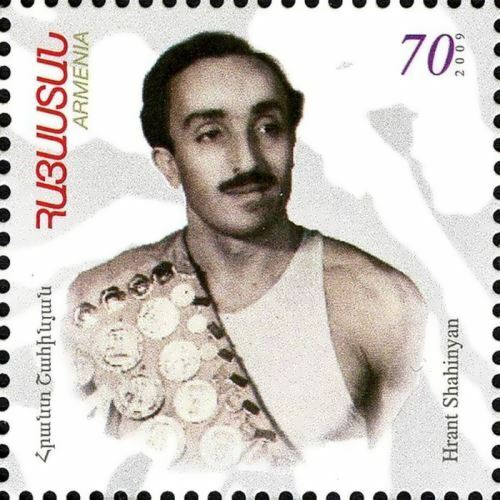 Until the end of his life Shahinian was engaged in the development of sports in Armenia and the Soviet Union. 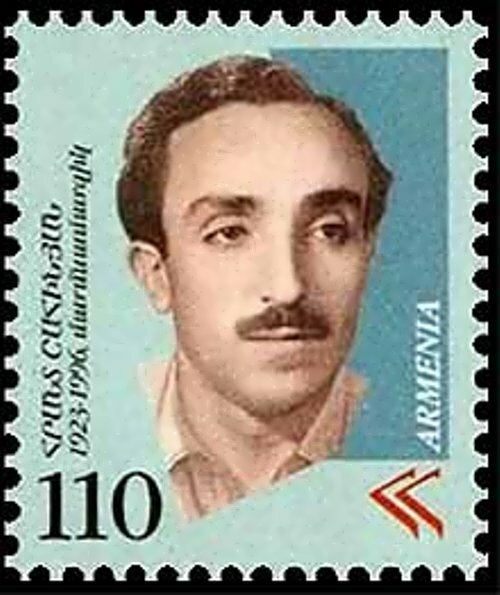 In 1967-1969 he headed the Sports Committee of the Armenian SSR, and in 1969-1975 he was the deputy chairman of the Sports Committee. 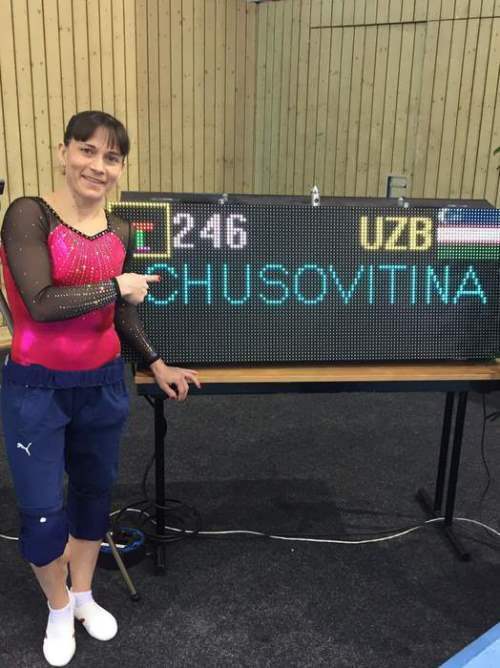 What is more, in 1975-1980 he worked as the head coach of Syria in gymnastics. 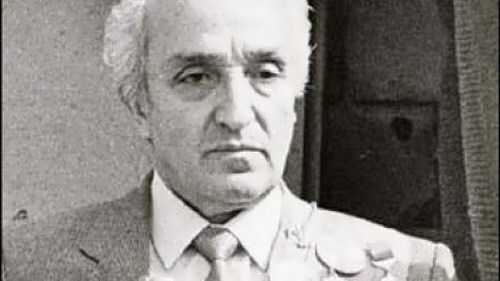 Hrant died on May 29, 1996 in Yerevan. 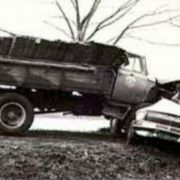 He was awarded the Order of Red Banner of Labor (1957), Badge of Honor (1968) and World War award I degree (1985). 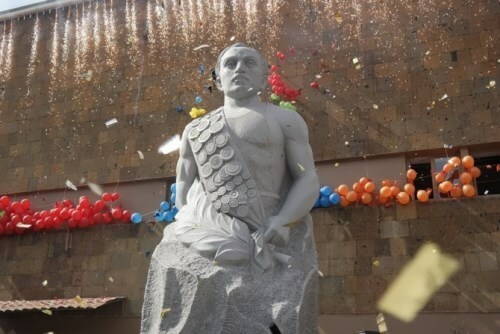 Monument to Shahinian was opened in October 2014 in Yerevan.